Popular event will take place on Thursday, May 22nd at No. 11 Cavendish Square. 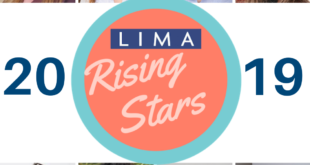 The popular annual Licensing Essentials Course and Spring Fling networking event will return in May, LIMA has confirmed. The event will be held on Thursday, May 22nd at No. 11 Cavendish Square (The Kings Fund Building), London. The Beano will also be sponsoring the Spring Fling party in the evening. During the day, the Licensing Essentials Course will bring together some of the industry’s best speakers to deliver an engaging programme of seminars. Speakers for this year will include executives from Beanstalk, Gfk Research, Fisher Forensics, Rizon Studios, Sheridans Solicitors and Kids Industries. 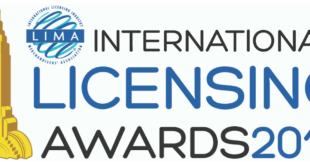 The evening will begin at 5pm with the traditional Legendary Licensing Debate – a lively panel-led discussion chaired by LIMA UK MD Kelvyn Gardner. This will be followed by drinks, canapés and networking. "DC Thomson is delighted to partner up with LIMA for this year’s Spring Fling," said Tim Collins, head of brands at DC Thomson. "We will be bringing a bit of fun to the proceedings with our classic brand The Beano and their chief protagonists Dennis the Menace and Gnasher." 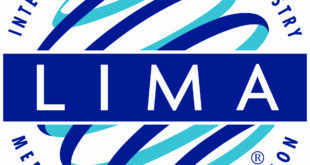 Kelvyn Gardner added: "The LIMA Licensing Essentials Course has come to be regarded as the single most important licensing training day in the UK. "Delegates routinely arrive with a hazy idea of this industry, and end the day with a comprehensive understanding of how it works and how to engage with the licensing community. 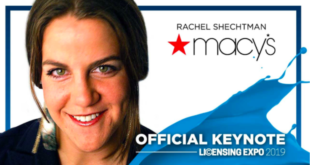 This is without doubt the best chance in 2014 to learn what you need to know to make licensing work for you and your business." For bookings or questions, contact Ryan Beaird, LIMA membership services manager, on 01908 802863 or email him by clicking here. Early bird booking discount closes on Friday April 25th.